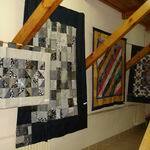 Center of Folk Crafts: touching the art. You should visit Center of Folk Crafts "Zadvinye" already because here you will see the culture of Vitebsk, original, unique, incomparable in full view. And you will have the unique opportunity to touch the art, to experience the depth of gift of craftsmen. 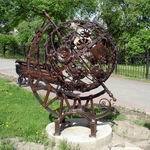 What to see in Vitebsk – ask not only guests, but also residents of the city. Agree, it is a familiar situation: every day walking the city streets, we cease to notice the amazing and unusual that surrounds us. And in fact, tourist Vitebsk can admire again and again, even if every day we will peer into the culture and art. 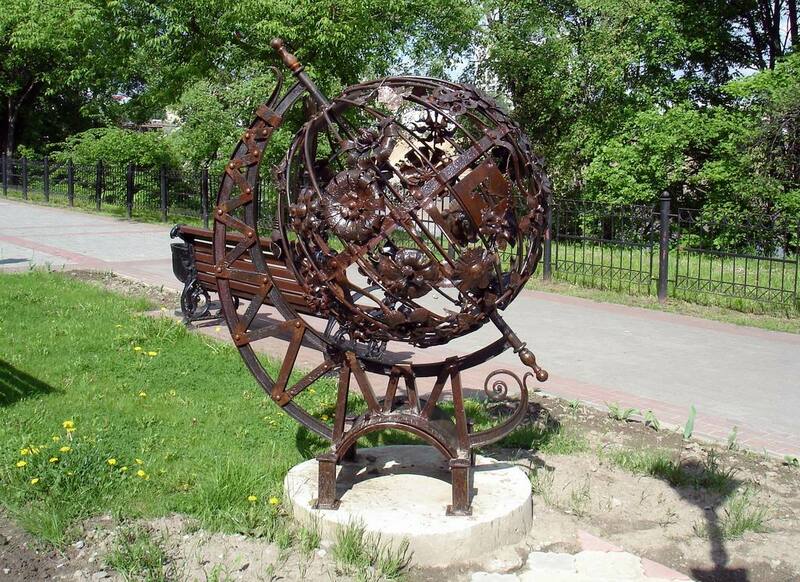 To see the charm of historic Vitebsk, you can take a leisurely stroll through the city, studying every its attraction. 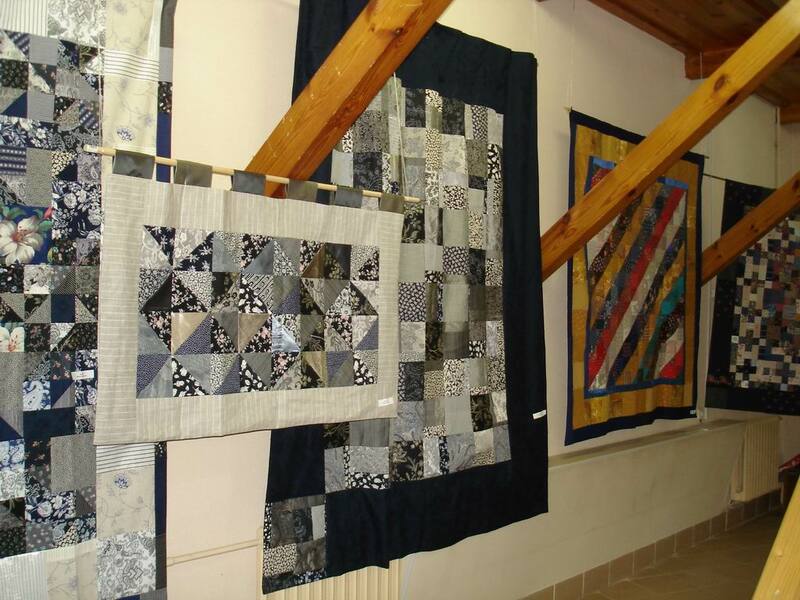 However you can visit Center of Folk Crafts "Zadvinye". The center has recently celebrated its 15th anniversary and today is a centre of folk art, distinguishing by a special abundance and unique character of the exhibits among many museums in Vitebsk. 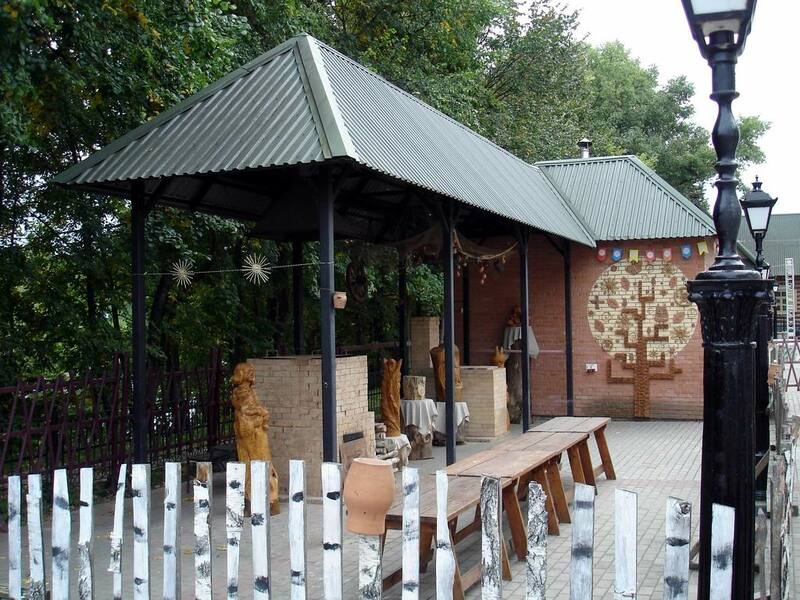 Center of Folk Crafts "Zadvinye" is a modern centre with creative workshops, where you can not only get acquainted with the original gift of Vitebsk craftsmen, but also to take part in master classes to learn various types of crafts. But special attention should be paid to the exhibition hall with a gallery, located in the building of the Former Salt Warehouse. 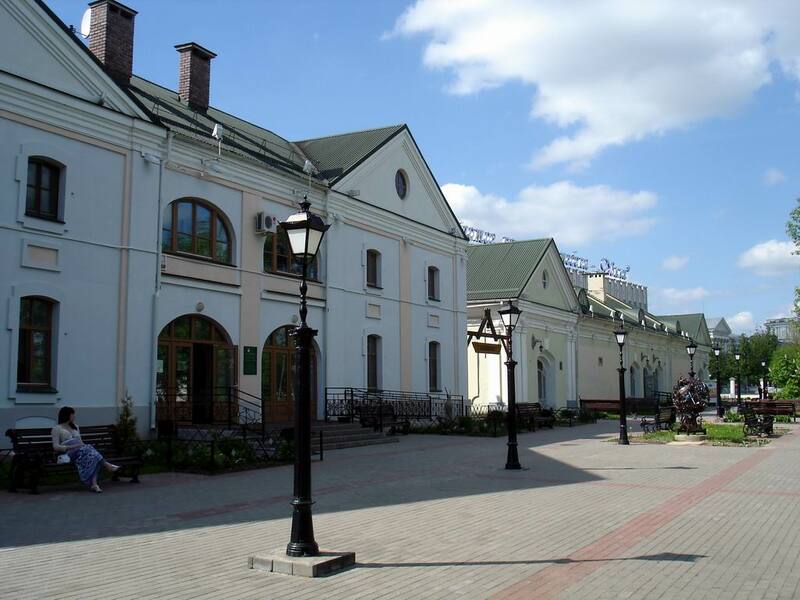 Its opening was held in 2007 - and since then not a day passes that center staff has not pleased their visitors and Vitebsk guests with interesting exhibits and memorable exhibitions of works of folk artists. Each time you visit a gallery, you will feel unreal fairy-tale and wonder if the culture of Vitebsk, fueled by deep popular traditions, rooted deep in history, left the paintings and dances the entrancing waltz among the visitors. Ornate embroidery, sculpture and textile dolls, which are the embodiment of fairy-tale and real characters, pottery, boleros, tunics and crochet related, pictures – if you come to Center of Folk Crafts "Zadvinye", you will want to come back again and again. The fact is that there is something you will not find in any other museum in Vitebsk – mixture of gift, skill and people`s wisdom, fueled by many centuries Belarusian traditions. Exhibitions of folk art in the gallery are constantly held, however, periodically changing their character and focus, but this does not diminish their importance. By the way, for the design of expositions accept the works of not only members of the creative groups, which operate in the Center of Folk Crafts "Zadvinye", but also residents of Vitebsk, who master essential skills of folk art. But the most impressive is that you can take a piece of the people`s soul - the popular of Vitebsk regularly hold trade fairs exhibiting the best works of masters of folk art for which the craft is not so much a hobby as an integral part of their life. Generally, you can talk about Vitebsk endlessly. Of course, it is better to see once, than to read hundred times. But if you cannot wait to take a virtual tour of the unusual and mysterious city, simply visit city portal VitebskCity.by. Here you will find many interesting facts about the city, get acquainted with Vitebsk attractions, and learn that not far from the exhibition hall there are no less important facilities in the life of tourist Vitebsk: Yakub Kolas Drama Theatre and the Annunciation Church. A walk down Kirov Street will present an unprecedented sense of romance from the first acquaintance with the city and the view of the Western Dvina River will impress with picturesque scenery. 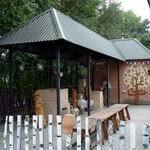 Center of Folk Crafts "Zadvinye" address: 3 Chaykovsky str., Vitebsk. Working hours: Wednesday-Sunday from 10.00 AM till 6.00 PM. Holiday: Monday, Tuesday.